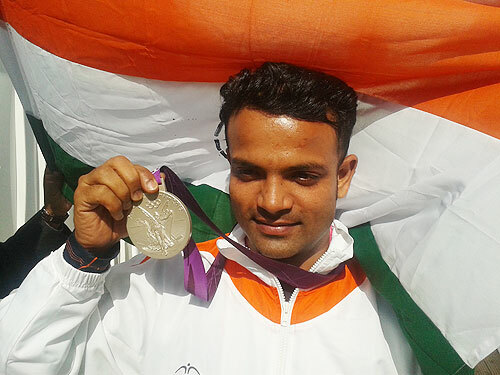 India's Olympic silver medalist pistol shooter, Vijay Kumar will be the flag-bearer for the country during the opening ceremony of 2014 Commonwealth Games, scheduled to take place on Wednesday. "Vijay Kumar has been named as the flag bearer for Indian contigent at the opening ceremony of the Commonwealth Games," Chef-de-Mission of the Indian contingent, Raj Singh said. London Olympics bronze medallist Yogeshwar Dutt has been kept as a reserve. F1 PHOTOS: Grid girls at German GP make good distraction!